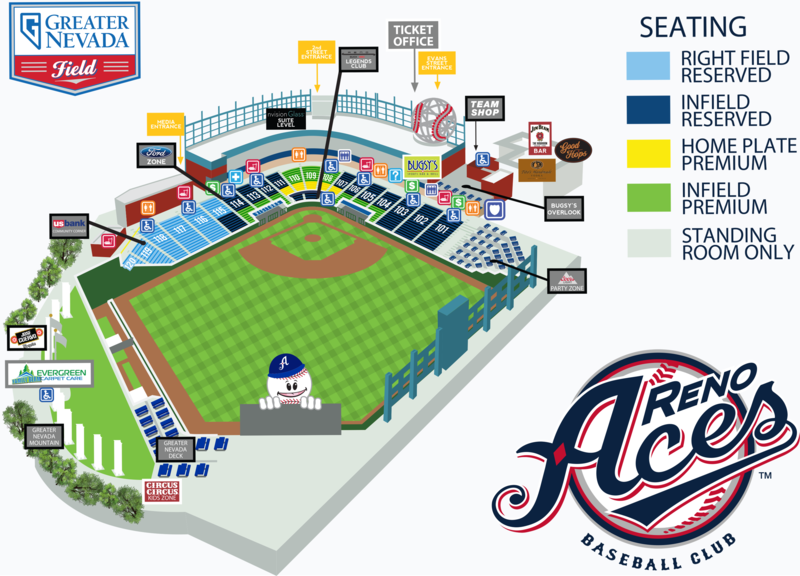 Reno, Nevada - The Aces received a strong start Saturday from left-handed pitcher, Anthony Vazquez, who went five innings allowing just four hits and one run. 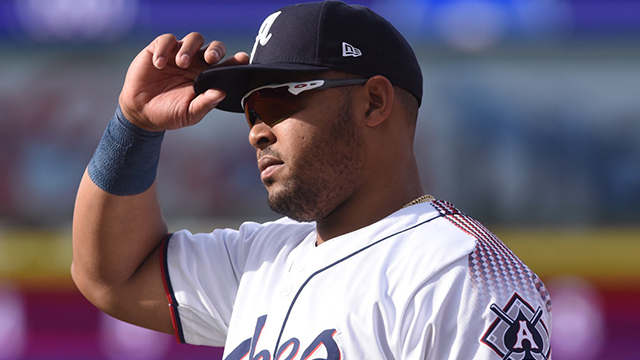 The Aces brought a 6-1 lead into the sixth inning thanks to doubles from Abraham Almonte and Domingo Leyba along with a home run from Yasmany Tomas. Things soured after that. Six Spot: El Paso's six-run outburst in the top of the sixth inning was the most runs Reno has allowed in a single inning this season. The previous high was set on April 10 in the bottom of the first inning against the Fresno Grizzlies. Southpaw Robby Scott was tagged for five runs on five hits in .2 innings and Joey Krehbiel allowed one before escaping. Milestone: With a pinch-hit at-bat in the bottom of the 7th inning, Cody Decker has officially appeared in 1,000 career Minor League games. Decker, who joined the D-backs organization last season, has played 69 games with Triple-A Reno. He's played 535 games at the Triple-A level, 266 in Double-A, 130 in Advanced-A, 7 in Full-A and 62 in Rookie ball. He received one career Major League call-up and finished with eight at-bats.